Conducting a Proof of Concept (PoC) is a popular approach by insurance companies. It is used to assess vendors when selecting a fraud detection system. However, the total costs for a Proof of Concept can easily rise beyond the set budget. Cost components, consisting of the total hours spend (by both insurer and vendor), software, hardware and travel costs can have a big impact. The outcome is not necessarily satisfying. This white paper discusses an alternative that evaluates the same criteria as a Proof of Concept (PoC), but which brings constructive value to the insurer within the selection process. 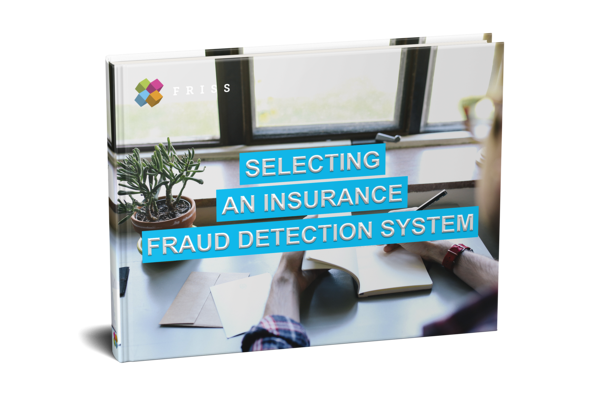 Selecting an Insurance Fraud Detection System - The valuable alternative to a Proof of Concept.